Through my own #BirthFamilyReunion that took place in October of 2013 in Korea, I’ve been given lots of information regarding return trips to Korea, scholarships, and other programs and/or organizations specifically for international Korean adoptees (#KAD) that would like to visit Korea or those that might be interested in living or studying in Korea either short-term or indefinitely. 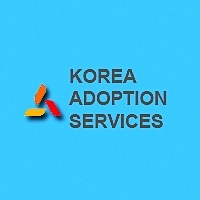 I wanted to compile this information that is often provided to me by other Korean adoptees and continue to update it as new information is provided for others. 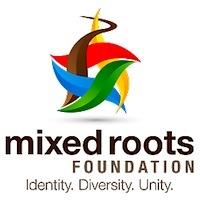 *Please note that I cannot guarantee the accuracy of the information from these organizations, but this is more of a compilation of resources for use. 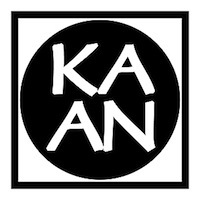 I understand the descriptions for each organization is very basic, but I created this page as a single place for an extensive list of websites for Korean adoptees, their families, and others to utilize. 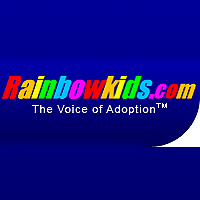 If you know of an organization that is not listed and you think it could be helpful to other #KADS, I am glad to add this. 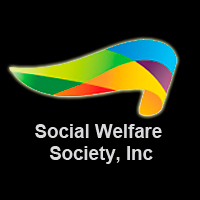 Please EMAIL ME with the website link, also if they have a Facebook Page or other #SNS sites and a short brief description if possible. Unfortunately since I am ONLY ONE PERSON I do not always have the time to devote myself entirely to this page, but I hope this is still useful and helpful to everyone that may come across it through search engines (#SEO) or other various means. 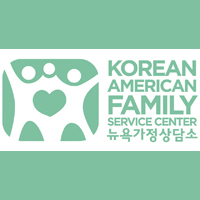 Please feel free to share this link with others as well, because once again, being a Korean-American adoptee, I wish I would have known more about these organizations that are available to us as #KADs either for free or small memberships fees. 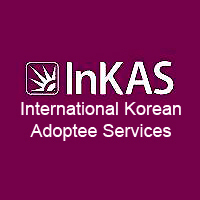 *DISCLAIMER: Once again please note that I cannot fully verify that the information from the organizations or their webpages or links listed below is completely accurate as these are third party sites and I merely created this page to assist Korean Adoptees (#KADs), their families, friends, and those that are interested in international adoption. Lastly, I am NOT affiliated directly nor do I work for any of the below organizations, I'm just a solo KAD living in Seoul at the moment. "Korea is home, but it's not one I'm completely comfortable in." 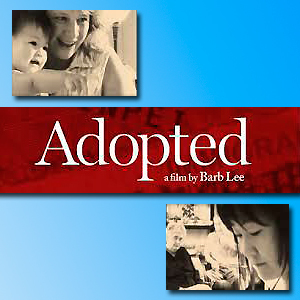 PLEASE READ this wonderful article that was posted on January 14, 2015 in The New York Times and may help adoptive parents, #KADs, and other family members and/or friends of Korean adoptees to understand what it means to be a Korean Adoptee and why many of us feel that it is important to return to our Motherland of Korea, regardless of searching and being reunited with our birth families or not. It is this fact that 'ties us and bonds us together' through this very unique aspect of our past and for our entire life. 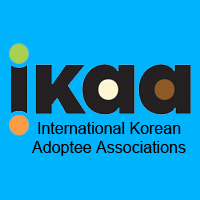 The primary goal of 325KAMARA, is to DNA test Korean family who relinquished or lost children to international adoption. 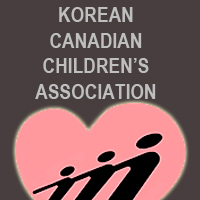 Our aim is to provide Korean Adoptees with their biological stories and family medical histories. 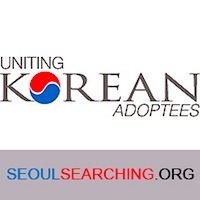 We also hope to reunite Korean adoptees with biological family members when possible. Ask Ajumma can assist with ordering food, furniture, groceries, flowers, reserving hotels, houskeepers, drivers... virtually anything. If it can be delivered or it's a service available in Korea, we can order it for you. 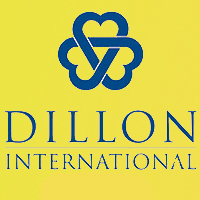 We will assist with returns as necessary as well. Foreigners can visit an Assistance Center for Foreigners to report a crime or request a consultation. You may also get your fingerprints taken and they may have the FBI fingerprint card on hand as well as receive a criminal background check printed out in both Korean and English all at no charge. 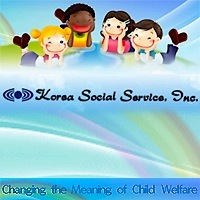 Holt International Korea provides Services has grown to take the forefront of Korean social welfare programs for the children, unwed mothers, and the special needs, providing comprehensive and professional services with partnerships and collaborations with communities. 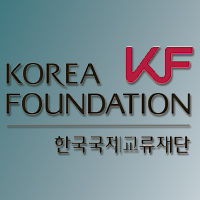 The Korea Foundation was established in 1991 and offers a variety of fellowships including; language training, research, global networking, studies abroad, as well as offering language classes and other resources both in Korea and abroad. 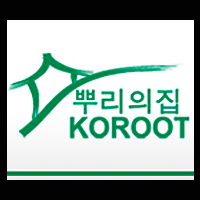 I was extremely shocked and surprised to learn that there are various scholarships offered for Korean adoptees that plan to stay in Korea for a year or more. This includes taking a one year language course through one of the universities where tuition costs are completely paid by the Korean government AND includes roughly a $900 monthly living allowance. After the end of the one year language course you will take a proficiency exam and if you achieve a Topik score level 3 or higher and already have a Bachelor’s degree you can actually apply to obtained your Master’s degree where once again the Korean government will pay all of the tuition costs for a 2-4 year master's program (depending upon your field of study) and continue the monthly living allowance. Here is the information I received from an individual that is currently obtaining his master degree for free! 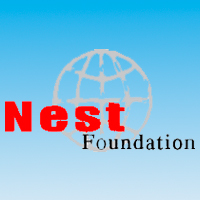 *I know that unfortunately some of the application dates have passed but this is done annually, I believe at the same time each year, so if you are thinking about this at least you have an idea of when you would need to apply for these scholarships. 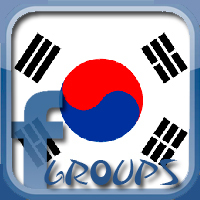 Global Korea Scholarship (GKS) is supported by the government of the Republic of Korea and offers both undergraduate and graduate scholarships (link click here). 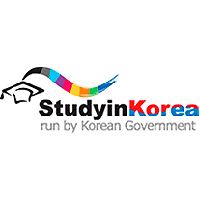 The Korean Government Scholarship Program (KGSP) has detailed information that also includes Round-trip economy airline ticket and roughly $900 monthly living allowance. 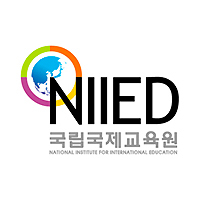 The National Institute for International Education (NIIED) is an executive agency under the Ministry of Education, and plays a leading role in strengthening national competitiveness by developing international human resources among overseas Koreans, exchanging students under national government scholarship programs, and providing educational administrative services. Deadlines differ depending on country and whether you choose to apply through the Korean Embassy in the US or directly through one of the designated Korean universities. If awarded the scholarship, the benefit of the former is the ability to apply to three universities. The latter means applying to only one university, but if you're able to form a relationship with faculty at your desired school it could be the better option. It's ultimately a matter of preference and strategy.